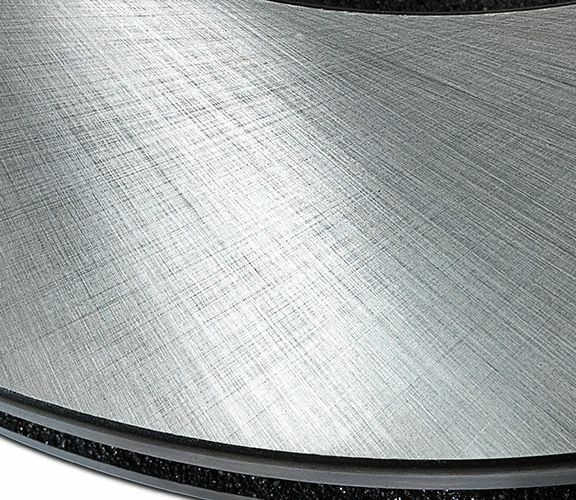 Neotek understands the importance of quality, at a competitive price, to all customers. 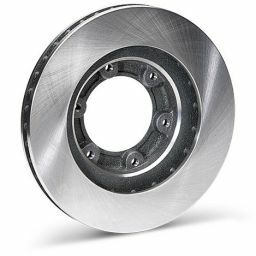 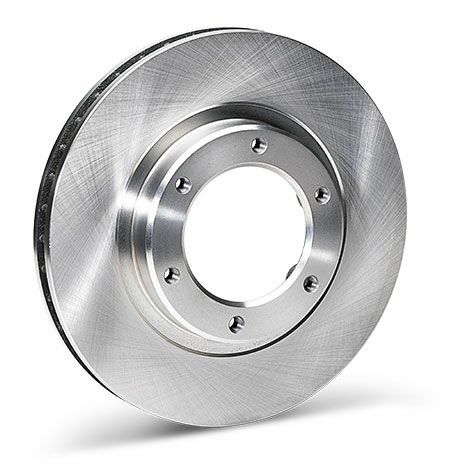 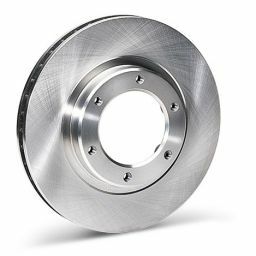 Our quality focus ensures our rotors meet or exceed industry standards and outperform our customers’ expectations. 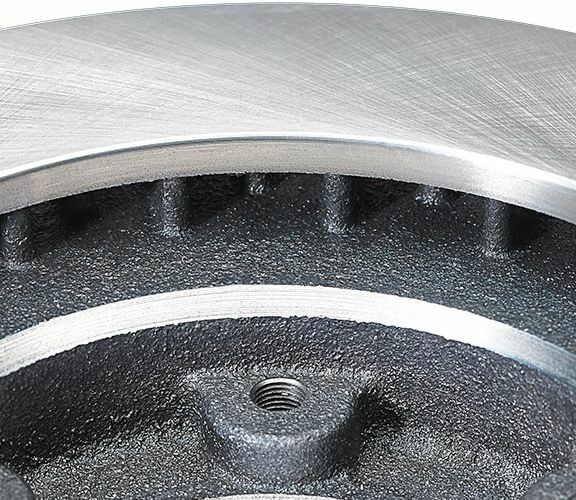 We know you cannot machine a good rotor from a bad casting. 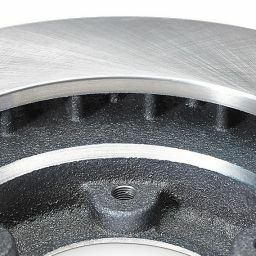 Strict testing and process controls ensure a high quality casting, ready for CNC machining. 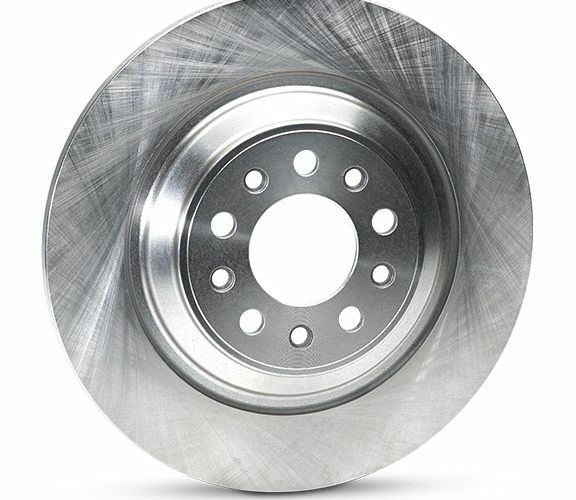 CNC machining is performed on all rotors for consistent quality and reliability. Machining tolerances strictly follow industry standards to ensure customer satisfaction. 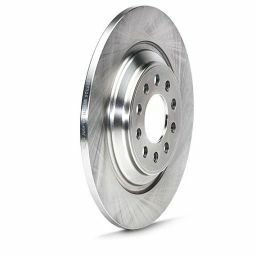 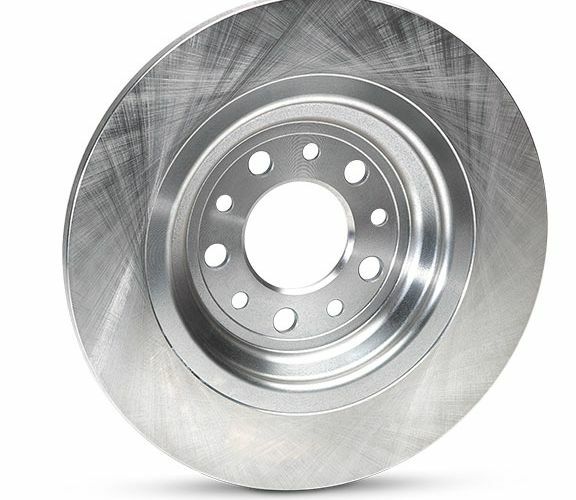 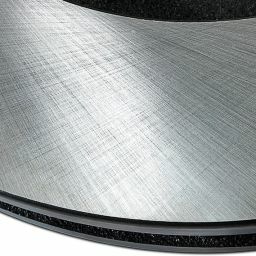 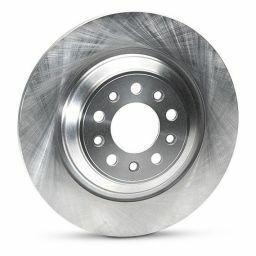 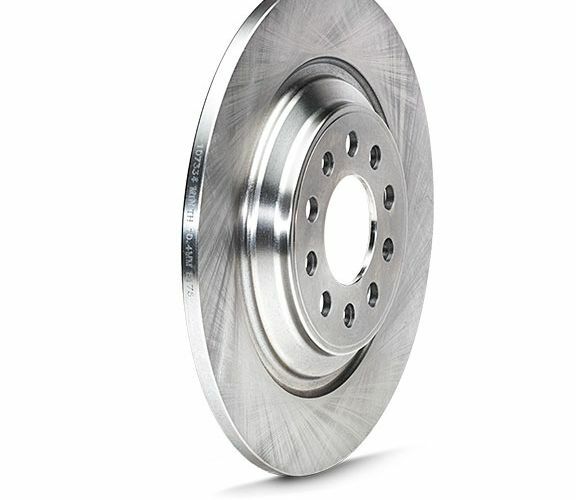 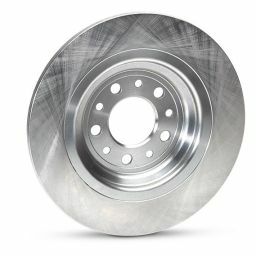 Cross directional finish is applied to all Neotek standard rotors for a smooth surface finish, and dependable brake pad seating. 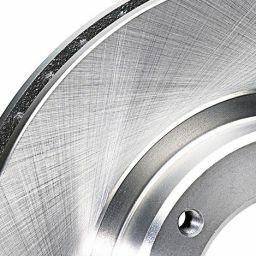 A dry rust inhibitor is applied to each rotor to enhance the presentation of the product. Each part is shrink-wrapped and shipped in a sturdy carton with support items to protect lug bolts, bearings, etc.